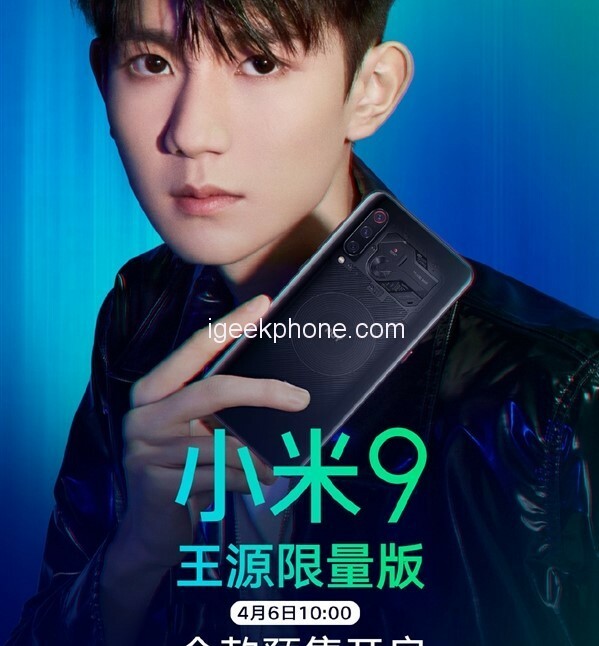 On April 6th, Xiaomi’s officially announced that Xiaomi Mi9 Wangyuan limited edition opened the full pre-sale in Xiaomi’s home, priced at 3,599 yuan (8G + 128GB). 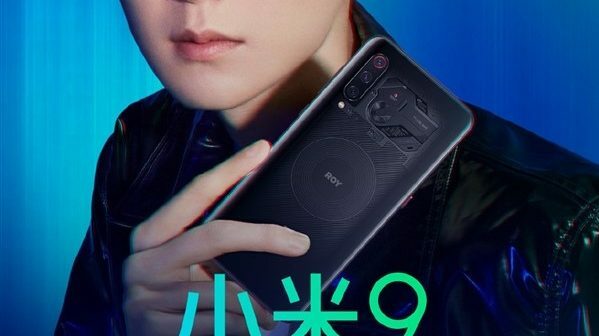 Compared with the standard version, the Xiaomi Mi9 Wangyuan Limited Edition adopts a full-surface transparent mech-style design language, incorporating ROY elements. The wireless flashing coil engraves the ROY mark, giving you a unique visual experience. At the same time, Xiaomi Mi9 Wangyuan limited edition gift box contains Wangyuan limited new protective shell (with Wang Yuan’s signature printed on it), Wang Yuan ROY collection photo, Xiaomi 9 Wangyuan limited edition collection certificate and Xiaomi Mi9 Wangyuan limited edition theme card. 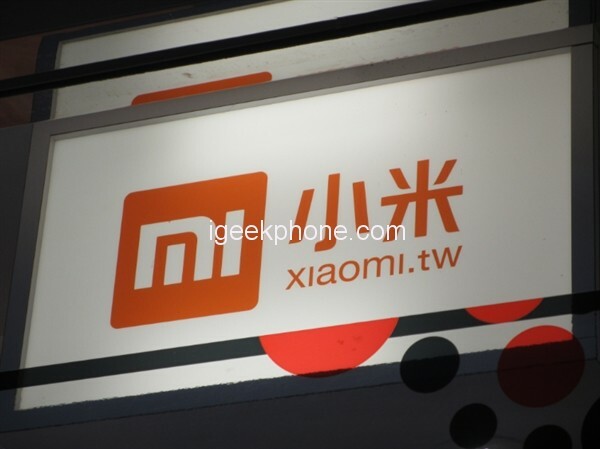 Core configuration, Xiaomi MI9 Wangyuan limited edition uses 6.39-inch AMOLED water drop screen, equipped with Qualcomm Snapdragon 855 flagship platform, equipped with 8GB memory +128GB storage, front 20 million pixels, rear 48MP (IMX586) + 12MP +1600 Wan San photo, battery capacity is 3300mAh, support 27W wired flash charging, 20W wireless flash charging. 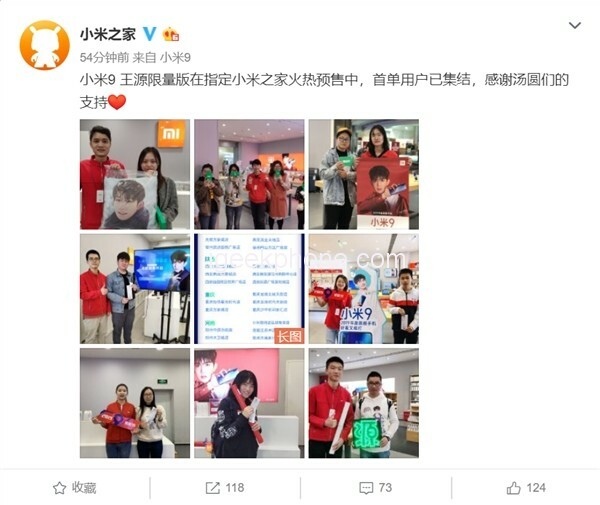 In addition, Xiaomi Mi9 Wangyuan limited edition built-in limited edition custom theme, while the small love classmates and Wang Yuan custom voice, through a separate AI button to call Wang Yuan, simple and fast.